Getting new leads is the basis of survival for every business enterprise. 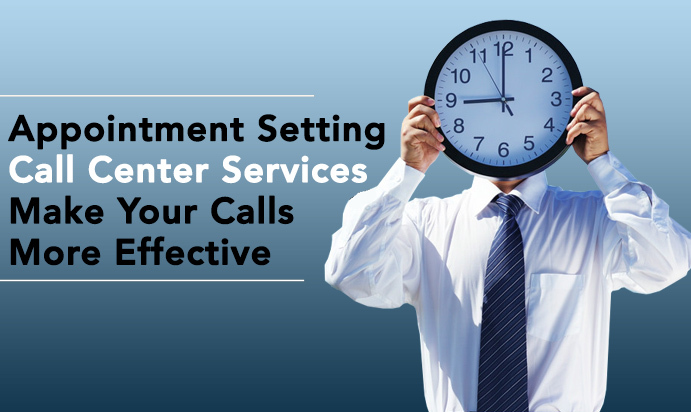 No matter, how large the existing clientele base of a firm is unless it gets regular leads the longevity of the firm could ..
A B2B appointment is extremely essential to the growth and longevity of a firm. 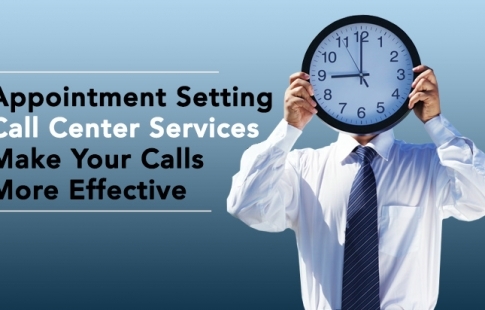 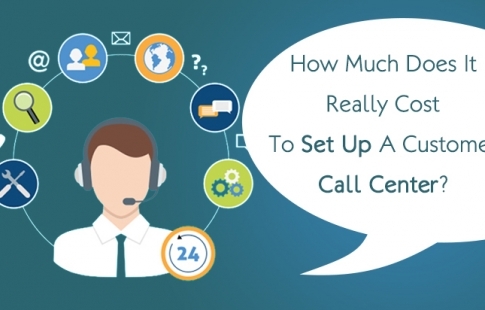 An entrepreneur may not have enough time or resources to look personally into each aspect of client-serving to enhance his customer-base ..
A customer service call center has to connect customers in an innovative way. 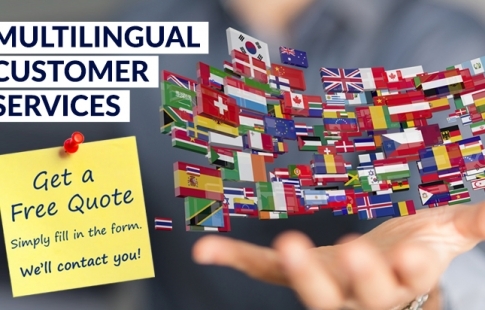 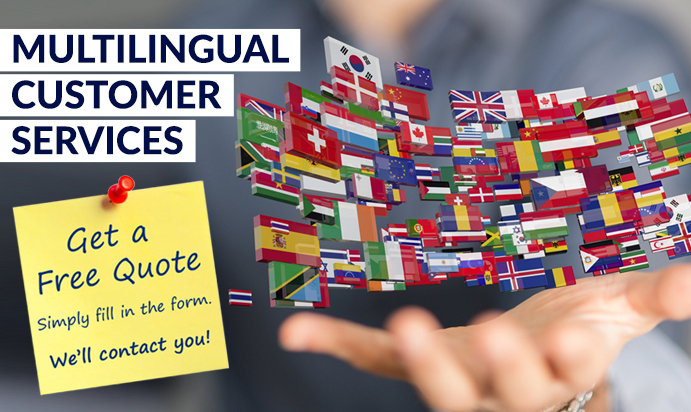 The latest statistics by Walker have revealed that around 86% of the customers are ever ready to pay hefty prices for quality ..
A language is the essence of any customer service communication. 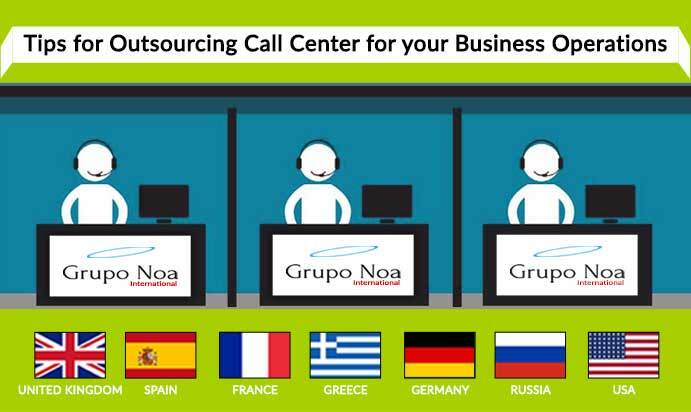 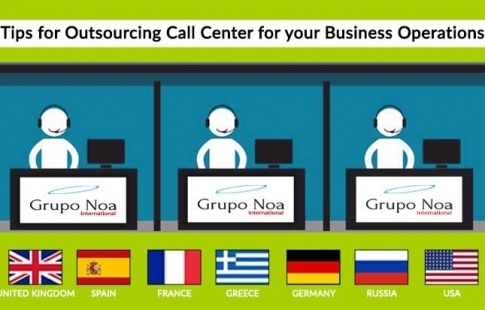 Recent statistics on multilingual call center have claimed that around 74% of the customers would likely to engage with a company that offers customer sales ..
Providing customer support through call centers has become an essential requirement for businesses to excel in the highly competitive market today. 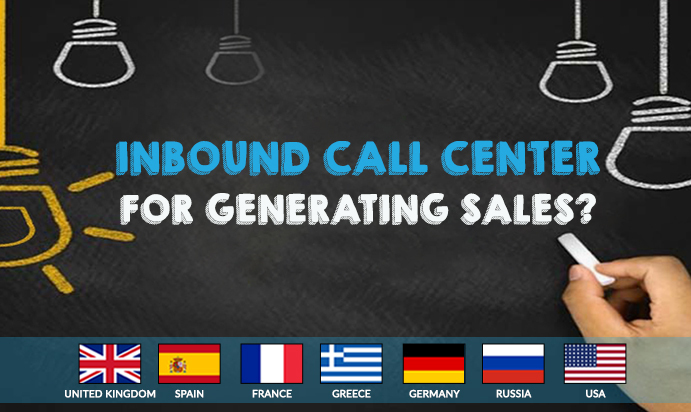 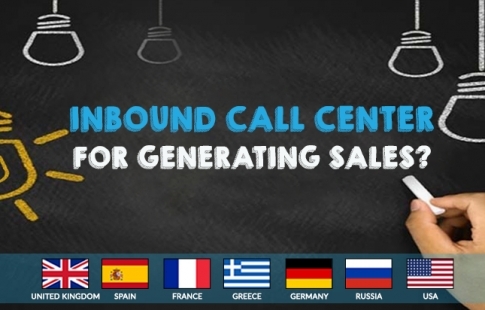 However, the high set-up and maintenance costs involved in having an in-house call center ..
How Effective Is An Inbound Call Center For Generating Sales? 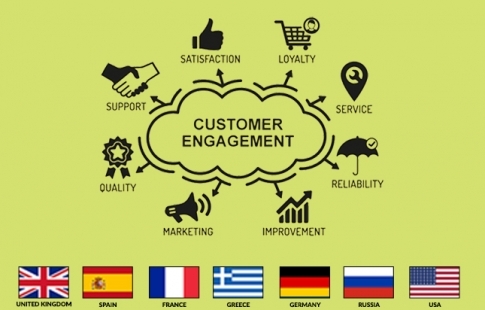 Customer Satisfaction stays at the heart of any successful business. 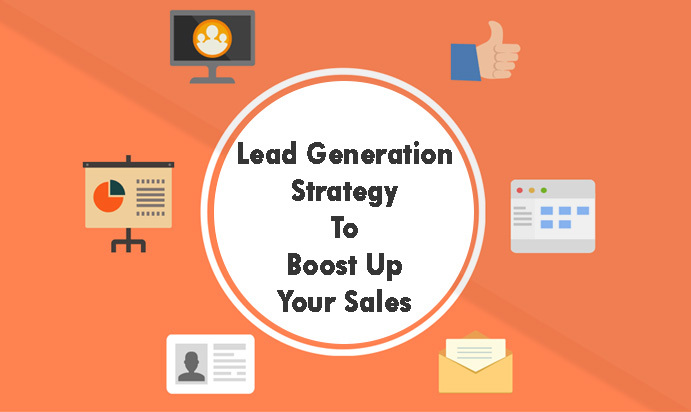 You have to ensure high-quality customer services, which will, in turn, generate leads for more sales. 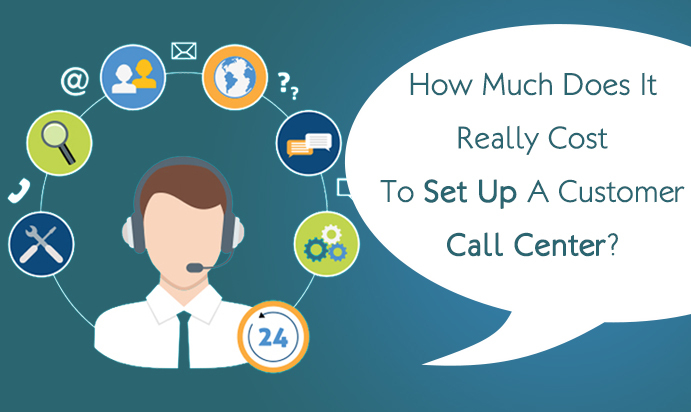 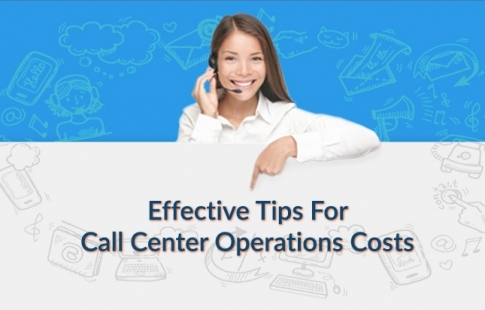 To be able to address your customers’ queries on ..
How Much Does It Really Cost To Set Up A Customer Call Center? 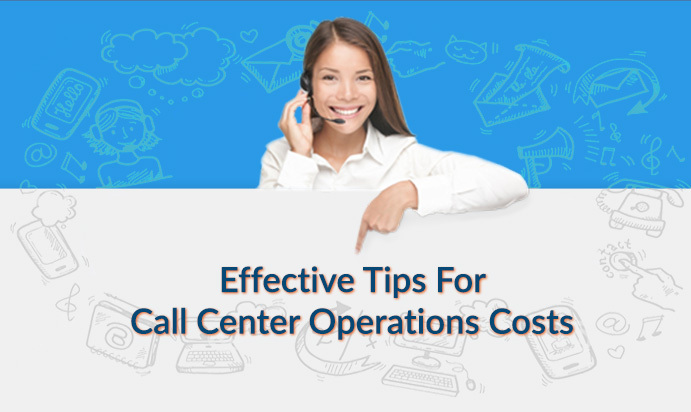 Establishing a customer service call center for your business can be beneficial in the long run of generating more sales. 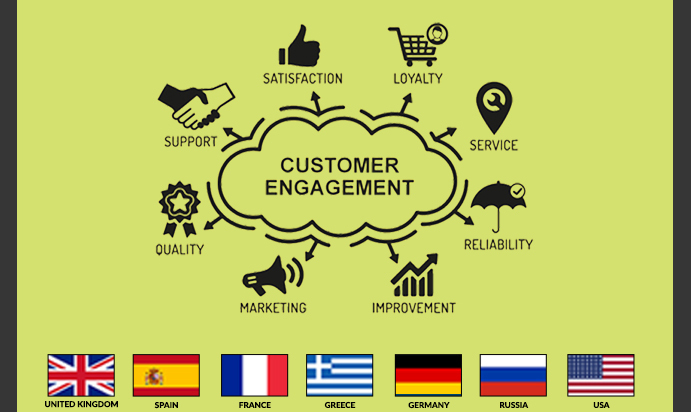 The studies conducted by TNS Global says there has been a tremendous growth of 45% ..